Black History Quotes Express app for iPhone and iPad is wrapping up. Here's a sneak peak of just a couple of screens on an iPhone. We expect to release this brand new version in the first or second week of February, 2019. 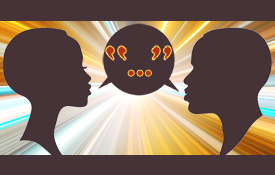 You'll get thousands of quotes to enjoy and share for inspiration, instruction, reflection, and empowerment. The Black History Quotes Express App for Android has been available since mid-2018. 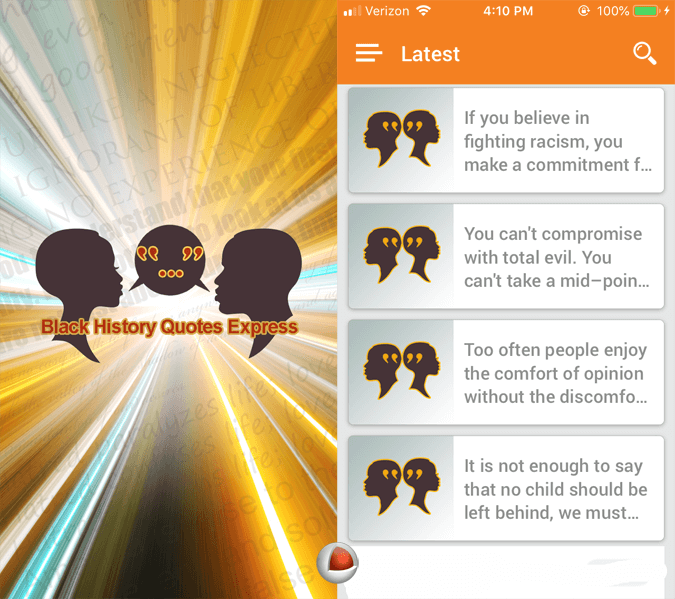 February 19, 2019 Update: Black History Quotes Express for iPhone and iPad version is now in the App Store.